As always, thank you for tagging @fashionmovesforward in your outfit pictures. Be sure to tag us this week for a chance to be featured. Don't forget to vote for your favorite below! Our Legacy tee- Umit Benan jacket- Undercover jeans- Ann Demeulemeester shoes. 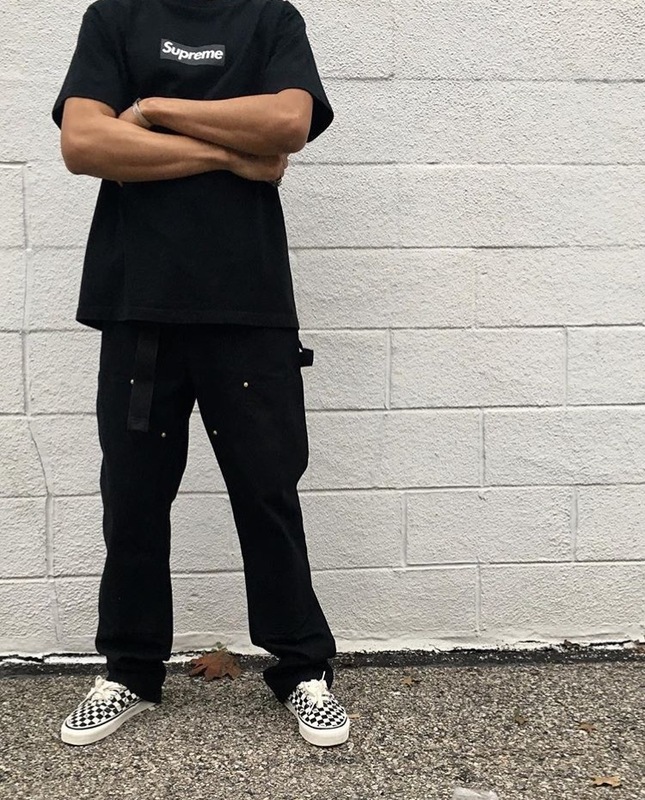 Supreme box logo- Carhart cargos- Vans classic. 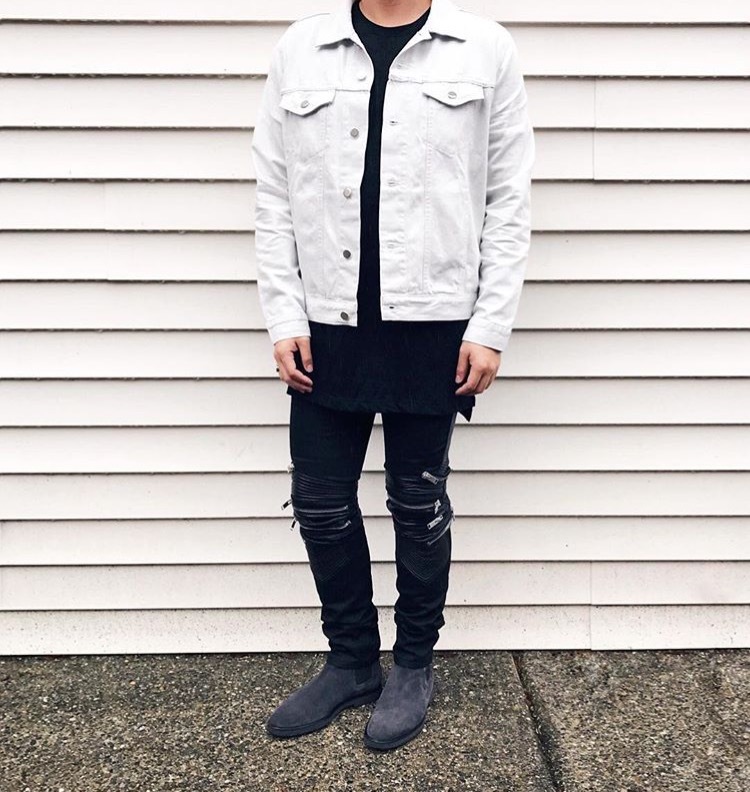 Saint Laurent Zipper jeans- Entity life Denim jacket- John Elliot tee- Common Project boots. Rick Owens Tech runners- Black jeans- Black sweatshirt- Black overcoat- Black scarf. Chrome Hearts hoodie- Rick Owens double layer- Black jeans- Rick Owens Geobaskets.